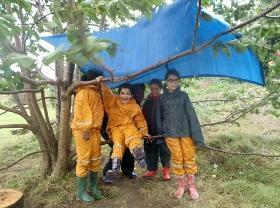 At James Dixon Primary School we believe the world beyond the classroom is a wonderful place. This is where our learning and skills take on meaning, helping us to make sense of the world around. 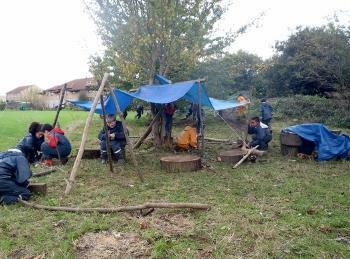 Outdoor Learning creates, motivates and develops the links within our learning. Every child has the right and privilege to experience this world as an essential part of their learning and personal development, and here at James Dixon we embrace this! Learning outside the classroom aims to raise achievement through a child led approach to learning, using experiences from the environment. Its not just what we learn, but where we learn it and how we learn it! 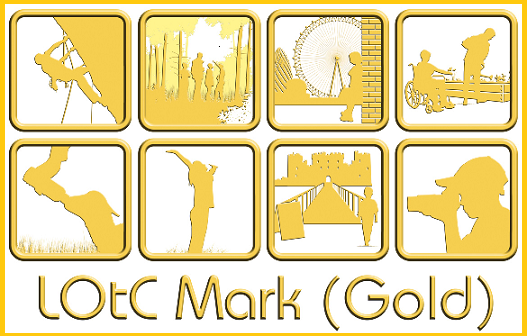 The Children, Staff, Parents and Carers have been working hard over the past 3 years to build a culture of LOtC and learning through experience and we are very proud to announce that in July 2017 we were awarded the Council for Learning Outside the Classrooms highest accolade the LOtC Gold Award! Well done one and all and thanks for all the support in learning to be the best we can!